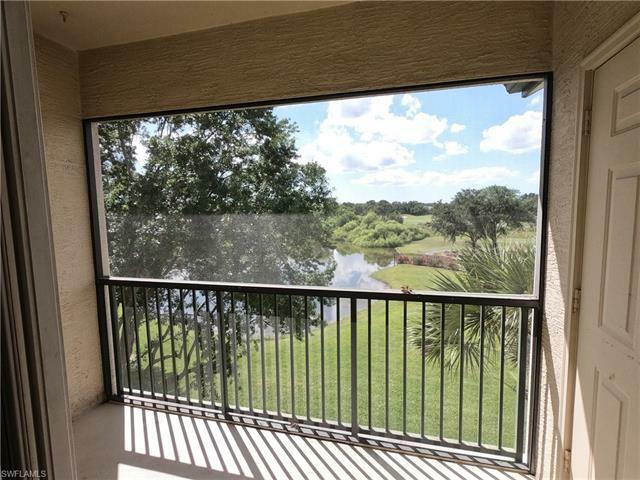 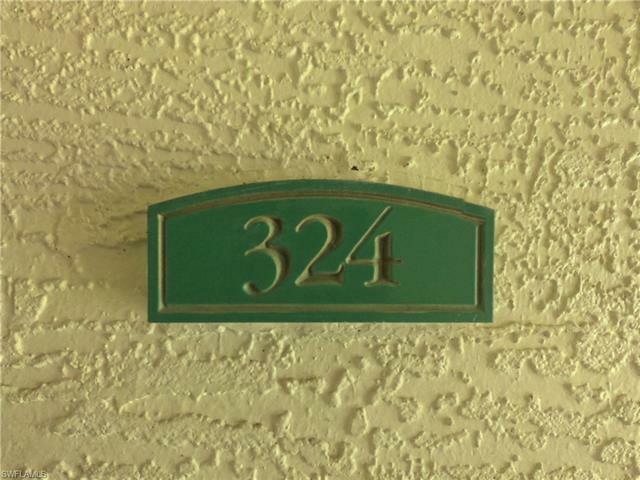 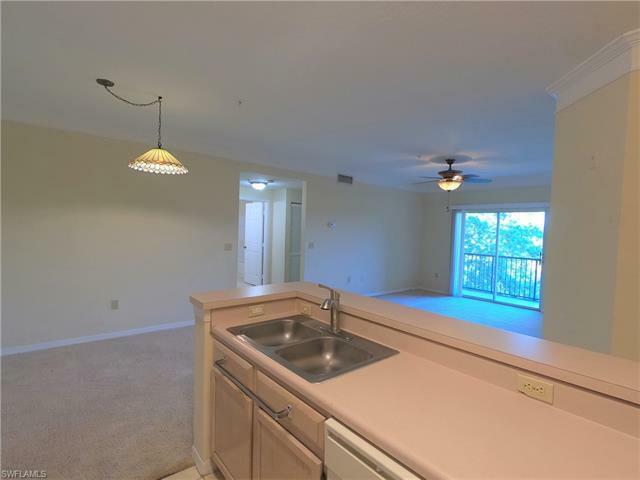 Great views from this three bedroom two bath Royal Greens third floor condo. The condo faces the lake and the private Tom Fazio Signature Course golf course. One of the nicest features this condo has is that nobody lives above you. 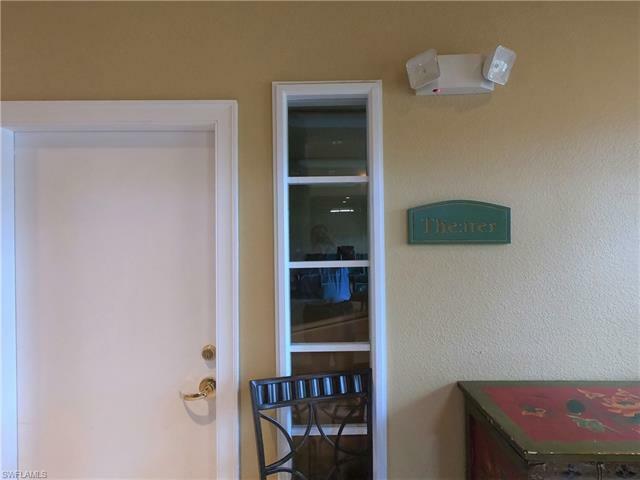 No listening to people walking or jumping overhead. 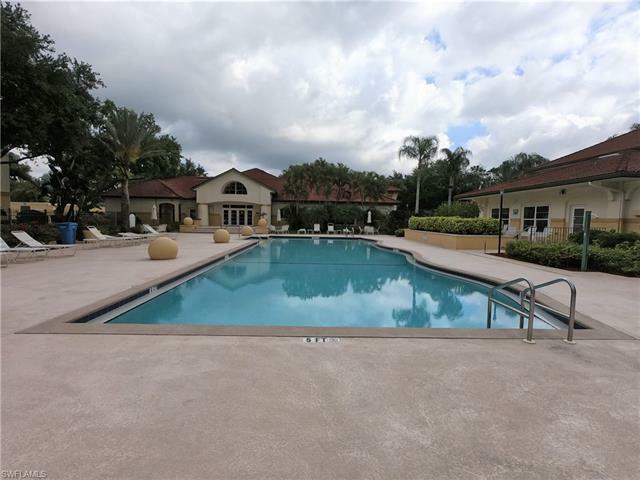 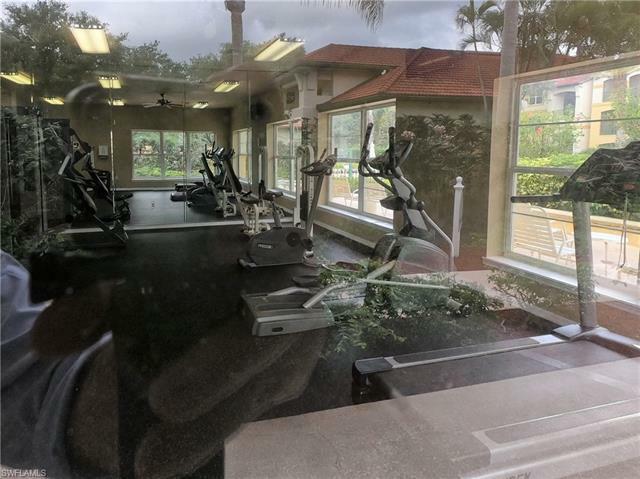 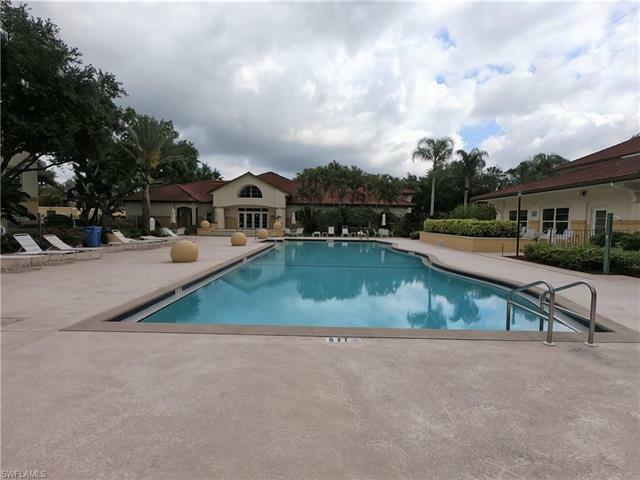 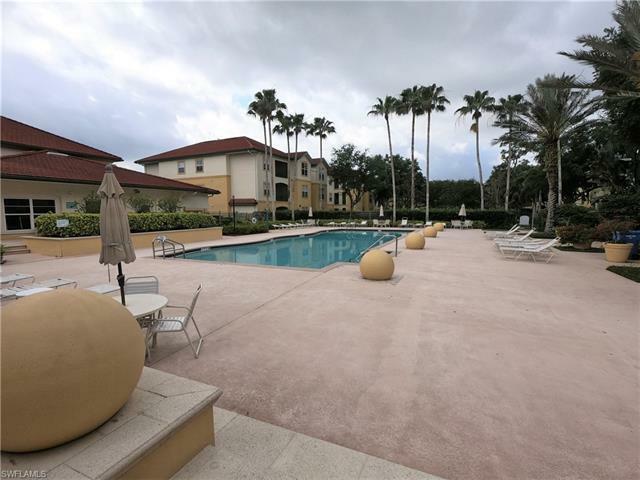 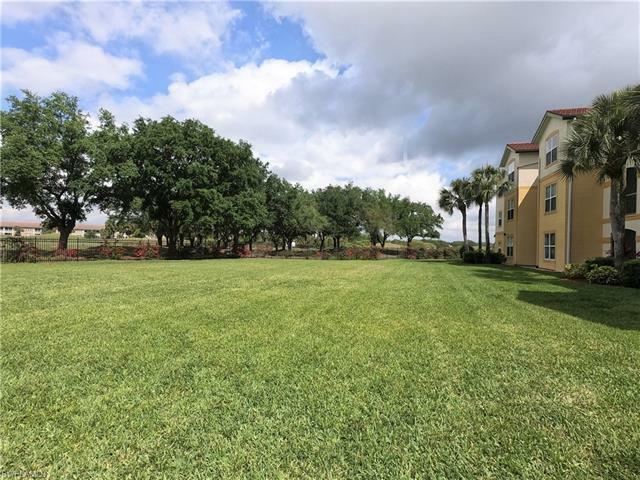 Being one of the best priced condos makes this property even more attractive buy, as it is ready to be made your own or you can use or rent as is. 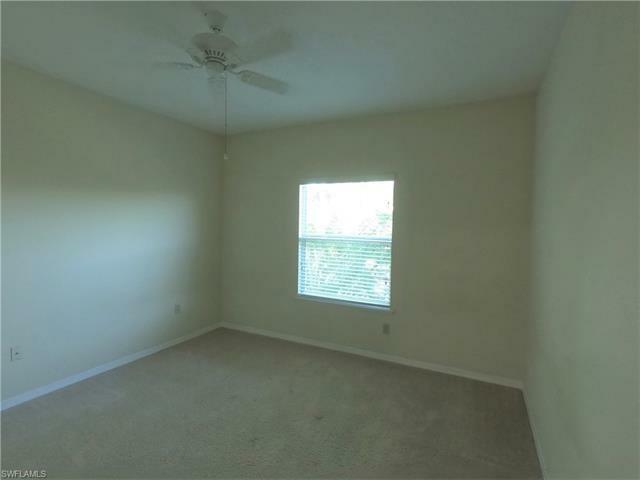 (Very good condition and very clean) The A/C was installed in 2017. 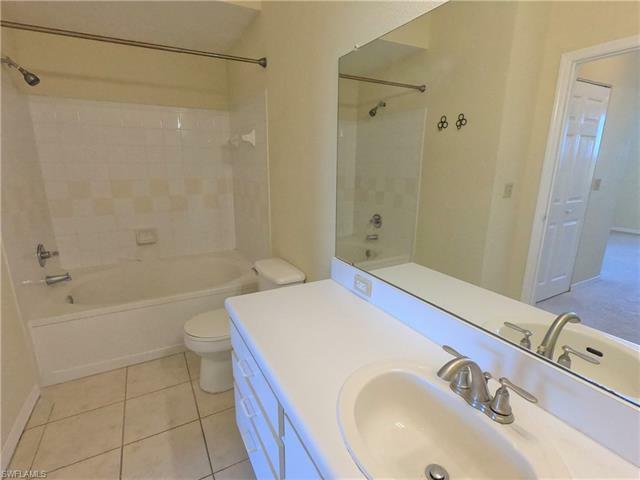 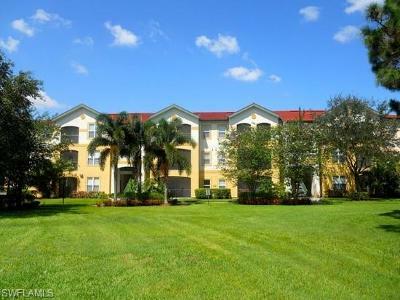 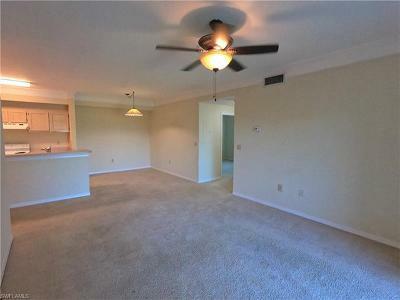 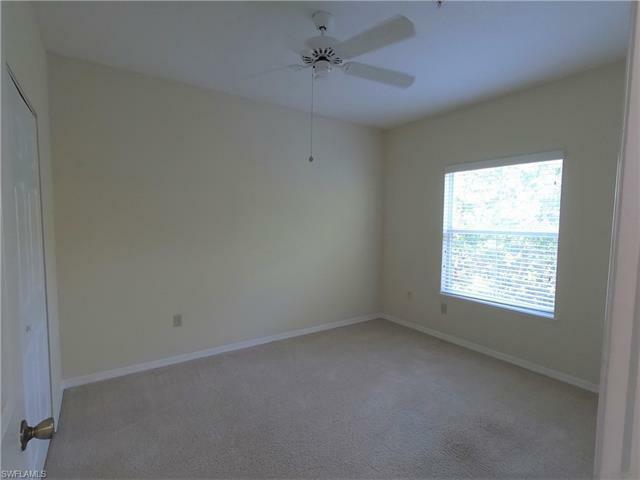 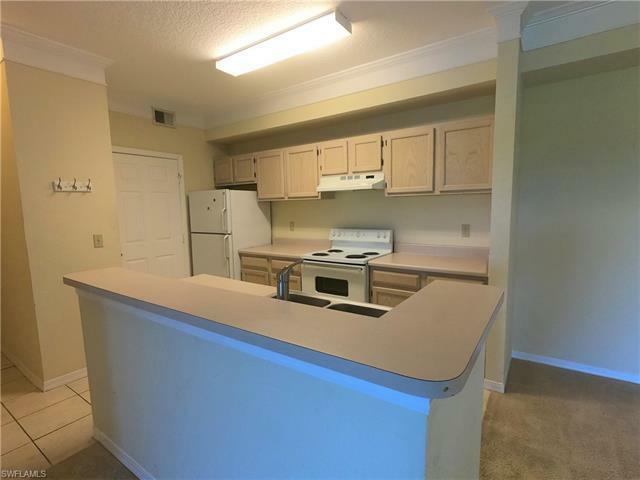 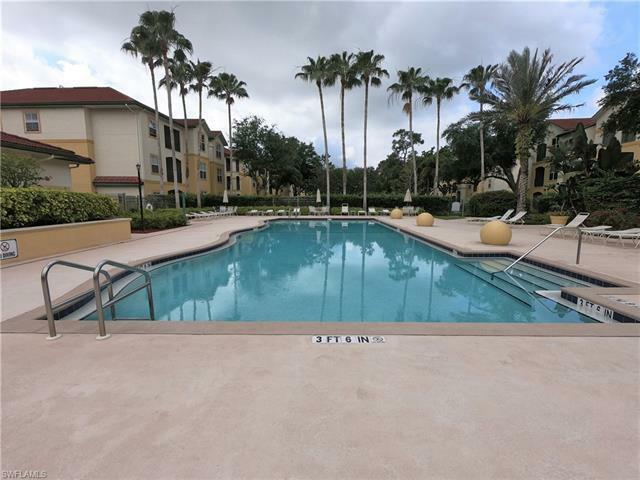 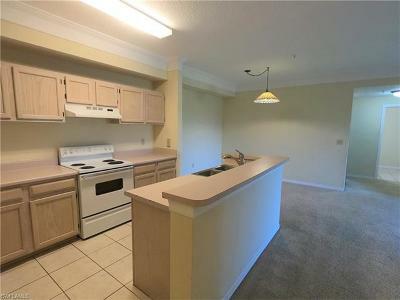 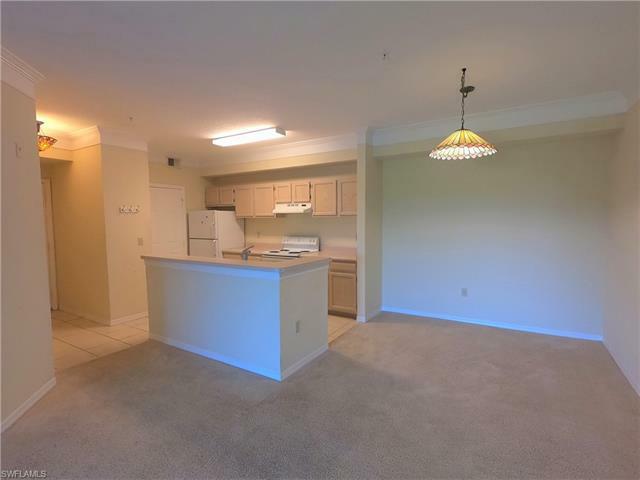 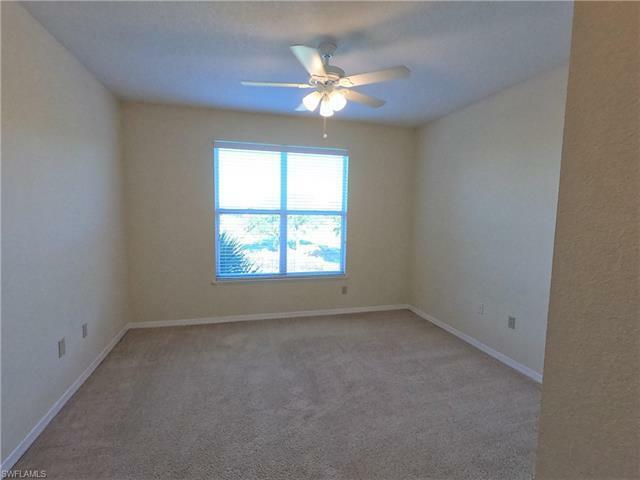 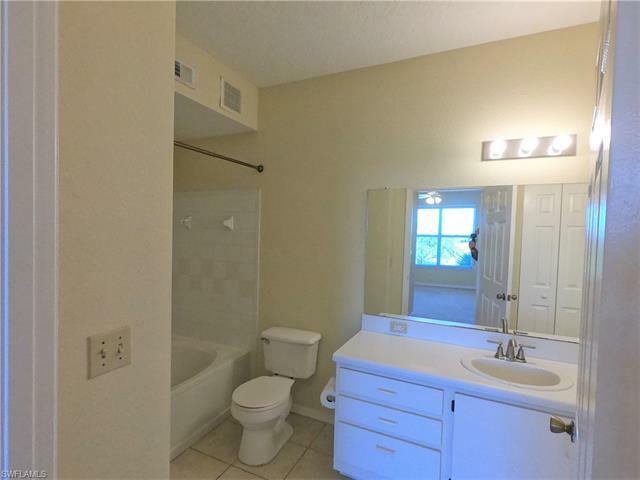 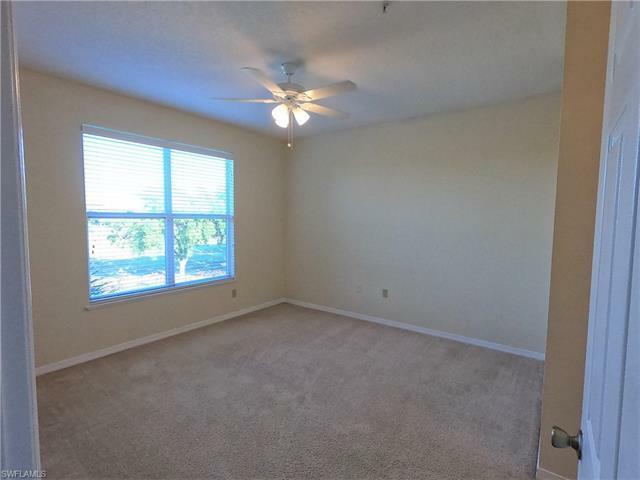 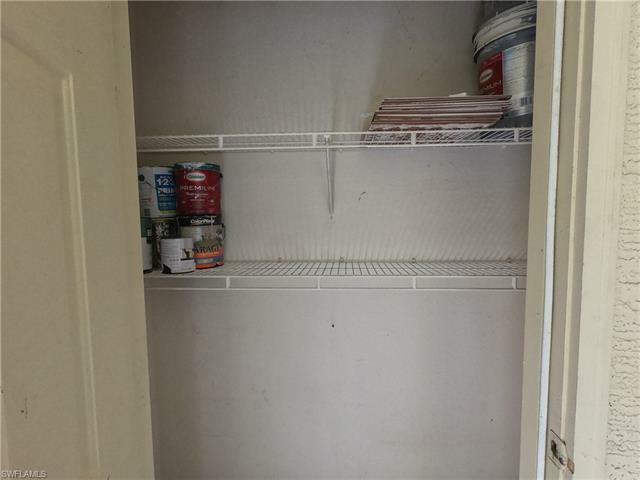 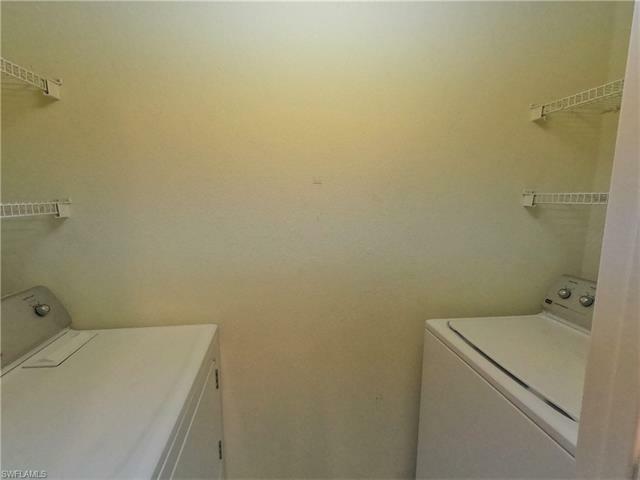 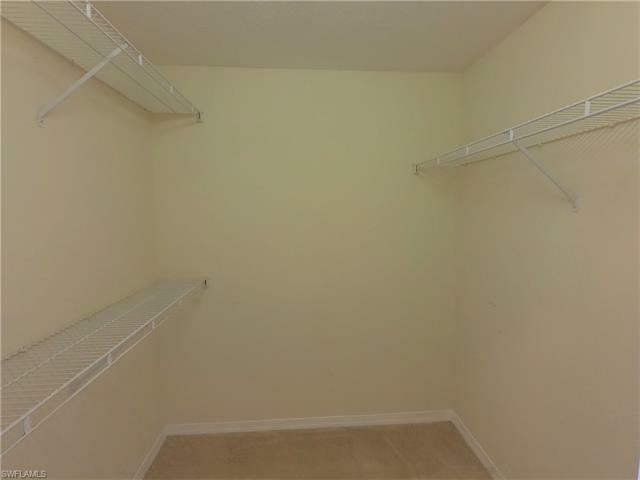 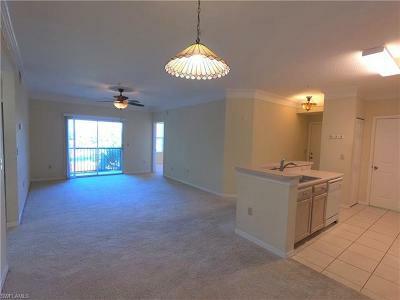 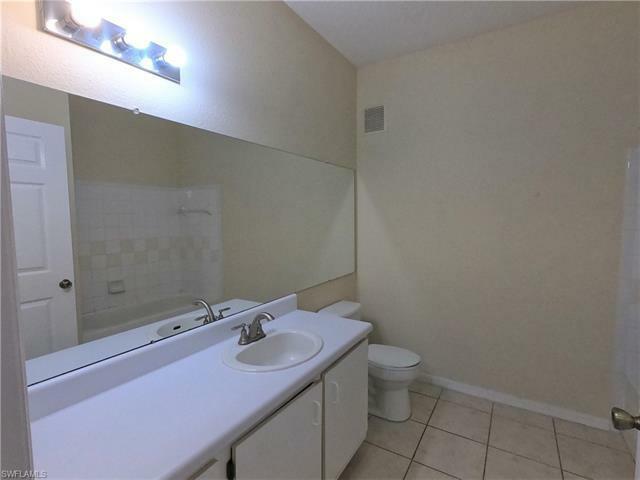 This condo was previously rented for $1300 a month, so it makes a great income property as well. 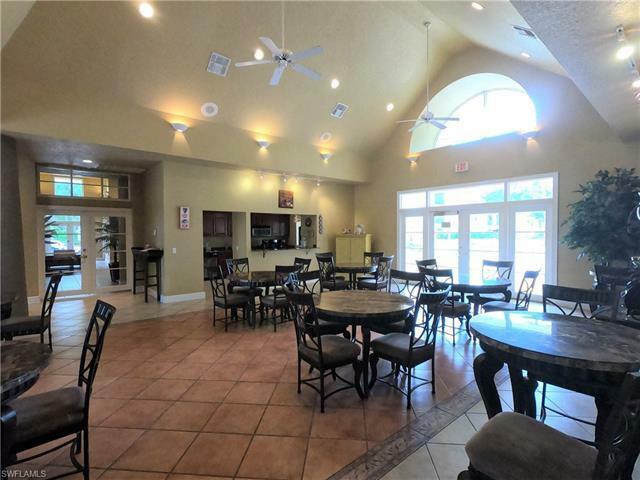 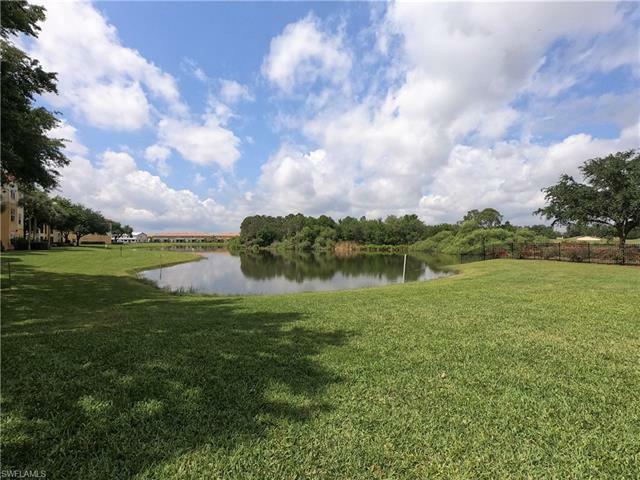 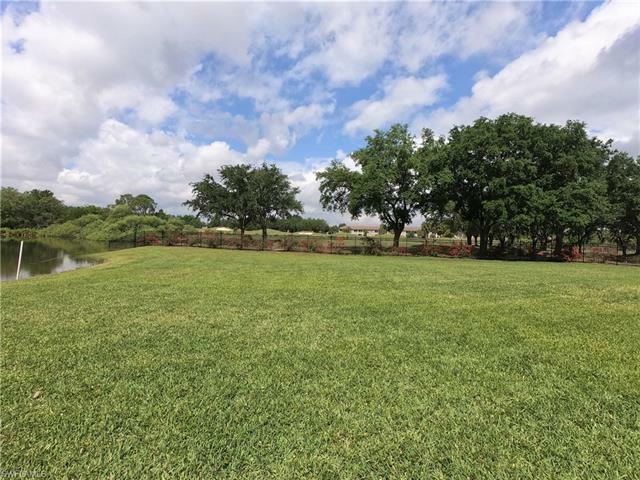 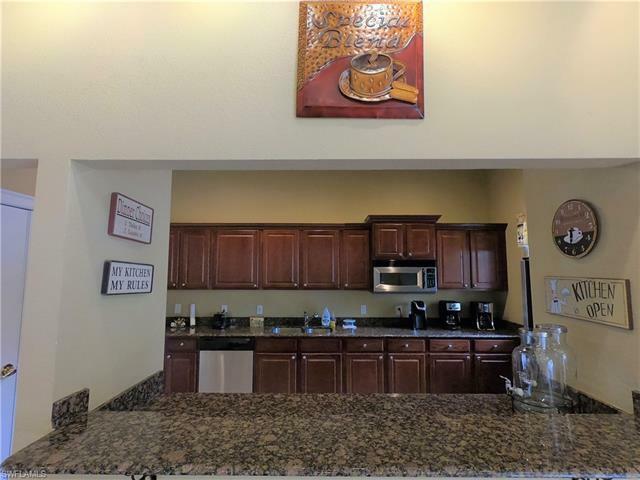 Close to all restaurants, parks, pools, and major shopping centers in and around Gateway. 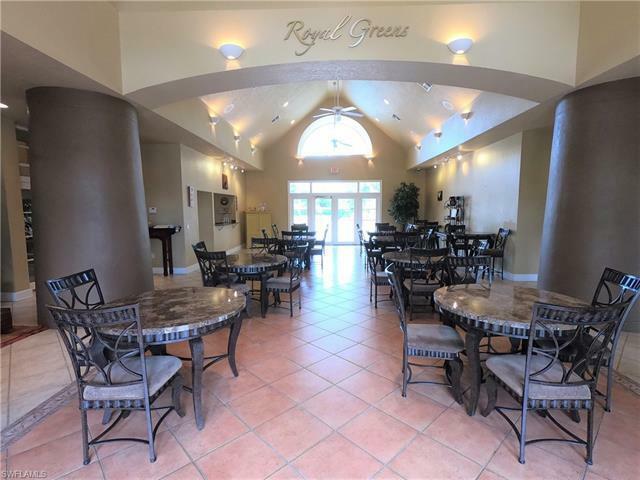 Another great advantage to Royal Greens if you are a baseball fan is it is so close to both Jet Blue park and Hammond Stadium.